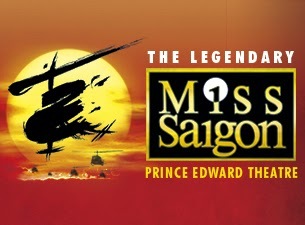 I wasn’t the hugest fan of Miss Saigon first time round as my review from then clearly attests but I’m never one to be entirely closed-minded (though it may not often seem that way…) so when the opportunity to take a friend who had not previously been popped up, I made a return visit to the Prince Edward Theatre. 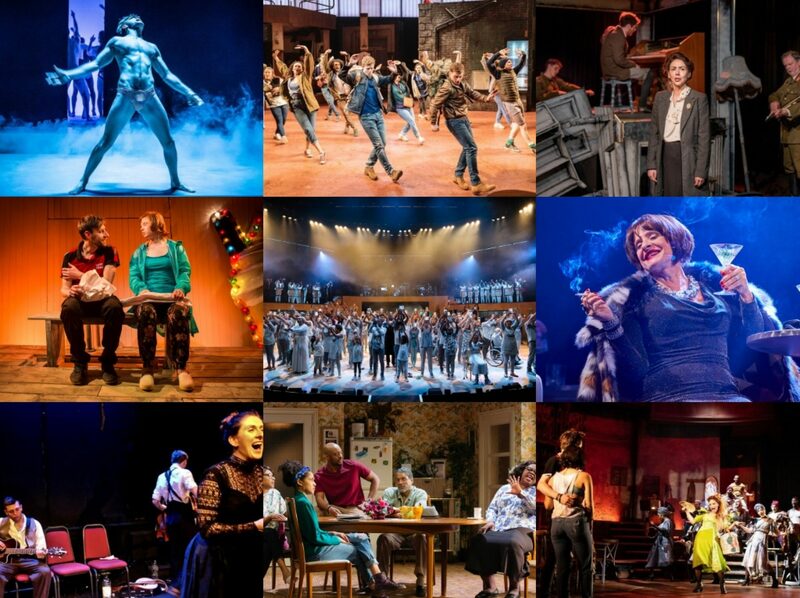 The show is still basking in the glow of recently winning 9 What’s On Stage awards and it is clear that it is attracting a younger and atypically passionate crowd (for a West End show at least). That passion cuts both ways though as the overexcited group behind us couldn’t hold back from the flash photography and the young woman in front of me was less enthused than the rest of her party and spent most of the show on Facebook. It makes for a different kind of theatre experience when you’re having to do battle with that kind of behaviour but given my continued lack of engagement with the storyline of this particular musical theatre behemoth, it was as much a distraction for me as anything. I still can’t really nail exactly what it is about Miss Saigon that doesn’t work for me beyond the generic sentiment that I just don’t like it. Schönberg and Boublil’s music and lyrics washes by in an indistinct morass of over-earnest power balladry which still didn’t make me want to listen to any of it again and the story remains as unevenly po-faced as ever, grimly reaching for the operatic heights of Madame Butterfly but failing to deliver both that and any sense of charm that have wheedled its way into my affections. Unquestionably it is well-performed. Award-winners Jon Jon Briones, Eva Noblezada, Kwang-Ho Hong and Rachelle Ann Go all deserve their plaudits, as do the rest of the hard-working ensemble (especially that twerking go-go boy) including Alistair Brammer, Tamsin Carroll and Hugh Maynard. But the overblown EMOTION of it all left me stone-cold for a second time, it forces so hard for so long and then fudges it in the final moments with ‘The American Dream’ shattering the mood and then the finale ending too abruptly to really let its pain be felt properly. Still, at least I can be sure of my opinion now!